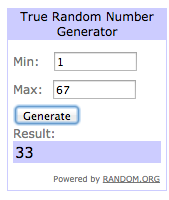 I have 3 winners to announce! 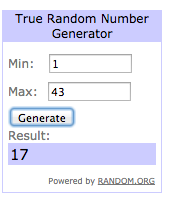 First I have the FREEBIE FRIDAY winner to announce. One lucky winner will win this book. 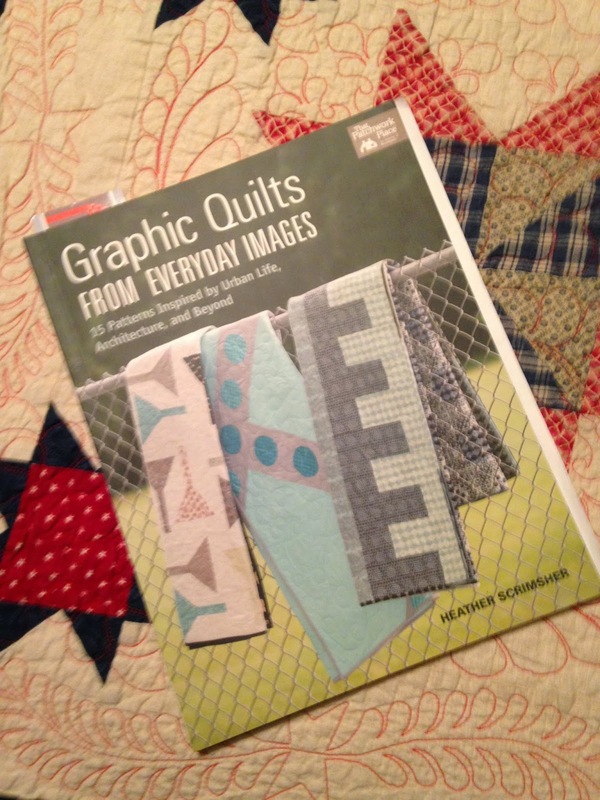 Second I have the QUILTMAKER'S 100 BLOCKS VOLUME 10 winner to announce. 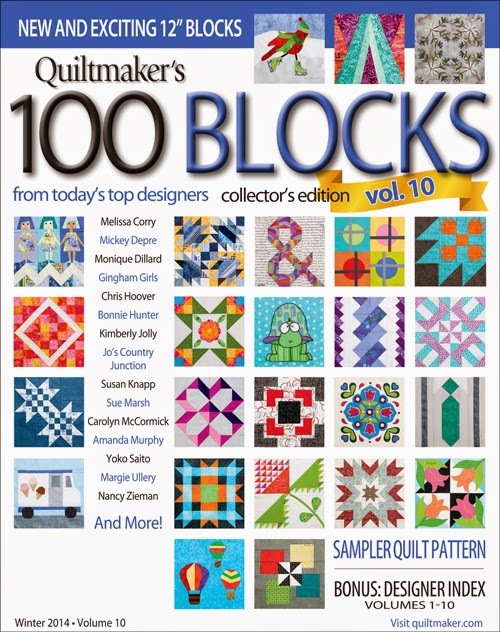 One lucky winner will receive a copy of Quiltmaker's 100 Blocks Volume 10 magazine sent to them by Quiltmaker. This is a perfect block for Quilts of Valor. Great work! 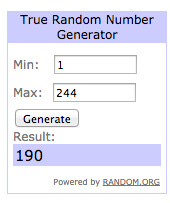 And last, but now least, I have the TWAS THE NIGHT blog hop winner to announce. One lucky winner will win this Santa Belly hand towel. Wow, that's a lot of winners in one blog post. Thank you EVERYONE for visiting and leaving me a sweet comment. You have no idea how much a comment means to me. And congratulations to the 3 winners. Be watching for an email from me!